The entire healthcare system in the US has come under much scrutiny over the last few years particularly during the Obama administration with issues relating to ObamaCare and the Republicans efforts to repeal it (which thus far has failed). More recently in 2017, there has been much noise making regarding the expensive costs associated with prescription drugs in Washington DC. When compared with other similar countries, it seems fairly clear that US citizens are being milked for every cent that 'Big Pharma' can get. There are many contributing factors to the exorbitant costs of prescription medication in the US. Two of the main reasons stem from the government's lack of negotiating power as well as a lack of competition in the pharmaceutical industry, therefore 'Big Pharma' can continue to increase the prices of prescription drugs pretty much unmolested as there are so few distributors. According to researchers at Harvard Medical School the main reason for the government's lack of bargaining power stems from the 'government protected' monopoly rights of the pharmaceutical companies which you can read more about here. True to form, Xarelto is expensive. 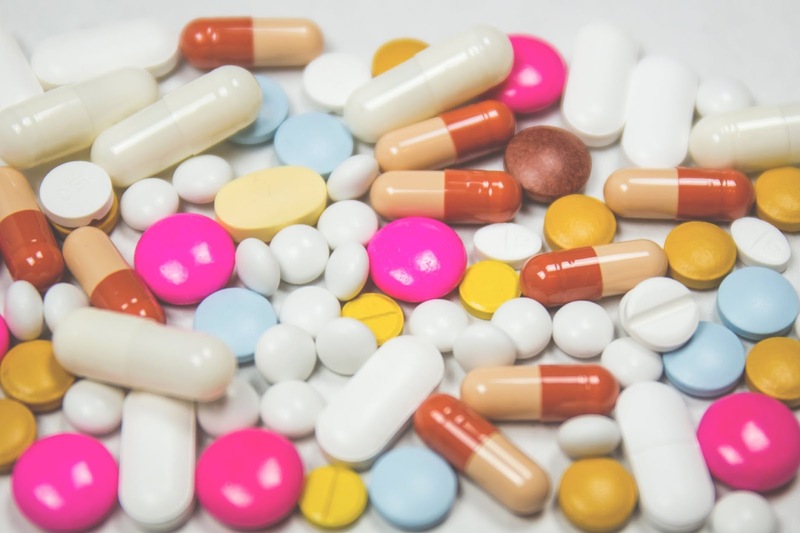 The average cash price for thirty 20mg tablets can be as much as $414.00, which for most people is a daunting sum of money to have to part with; especially so when it is such a crucial component in the patient's treatment. When one further considers the fact that such pills can often be manufactured for 5-10 cents or up to 50 cents a pill in some cases, it really does highlight the hideousness of the situation. Last year there was a tremendous scandal and increased tension in Washington due to the increased cost of potentially life saving allergy medication, you can find out more about that issue here. In fact, according to the largest pharmacy benefits manager in the US, using Xarelto (otherwise known as Rivaoxaban) can cost up to 70 times more than using warfarin. For anyone who takes Xarelto, you will know that there is not currently a generic version of Xarelto available on prescription. I am happy to tell you about the Xarelto discount card, when used at a participating pharmacy you will be able to make a saving of up to 80% which could be a great help to many people.